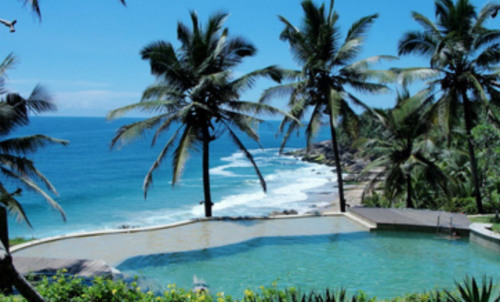 Yoga Retreats in India. Perhaps the highest value of studying and practicing yoga in India is the opportunity to get outside your own box and challenge your beliefs and understandings – about yoga and yourself. If you really want to understand the culture, history, and spiritual context of yoga, if you really want to understand that yoga is more than strange and bendy asanas, and if you really want to understand the true change in your own life, then a brief departure from the usual is in order. Anyone can do yoga at any time. That’s what’s so wonderful about it: yoga is for everyone. We can all achieve the benefits of a harmonized body, mind, and spirit and a greater connection to ourselves and our lives through this practice. So why, then, go to India to practice yoga? Maybe it’s because you want something different. Dating back to the sixth and fifth centuries BCE, yoga is mentioned in ancient Hindu and Buddhist texts like the Rig Veda, the Upanishads, and the Pali Canon. Patanjali’s famous Yoga sutras were written about 2,000 years ago, and Hatha yoga as we might begin to recognize it developed sometime in the 11th century. Back then the core of yoga was spiritual and meditative with many branches developing toward devotion, service, and discipline. In India, yoga is not a class. It’s a system of values, an ancient tradition, a 5000-year-old body of knowledge. This body of knowledge teaches us how to still the body, quiet the mind, live in harmony, and give fully of ourselves. Ashrams in India will help you to view yoga as a spiritual path. For many there, it’s a way of being, a way of serving others. Using postures (asana), breathing techniques (pranayama), and meditation, yoga helps you integrate outside and inside, body and mind, history and future, into a completely new you – a yogi or yogini, open to experiences and able to see connections that were previously hidden. Yoga first came to the west as early as the 1890’s when the first Indian guru, Swami Vivekananda traveled throughout Europe and the United States. It was then that yoga first became popular as a physical practice. Later, guru’s like B.K.S Iyengar and Patabi Jois popularized styles like Ashtanga and Hatha and made yoga accessible and appealing to Westerners seeking both physical improvement and spiritual awakening. India is the source of all yoga understanding and is still considered the authority on this spiritual path. Today you’ll find traditional ashrams, teaching schools, and retreats throughout the country. From the Himalayan foothills to the warmer southern beaches and everything in between. There is a style, a teacher, and a place for everyone. That is the power of yoga in India and the benefit of traveling to this stunning country. Immerse yourself in a completely different world. Experience yoga at its source. Relax, learn, grow, expand – travel with us to Incredible India! 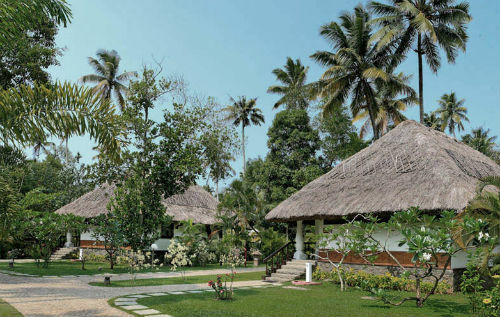 Recognized as one of the finest yoga retreats in the world. Shreyas is dedicated to promoting the authentic spiritual tradition of Athithi Devo Bhava (serving the guest as an embodiment of the Divine) and the staff at Shreya are trying to practice Yoga in their daily lives. At Shreyas, you get a unique insight into Yoga, irrespective of whether you are a beginner of having practiced for many years. 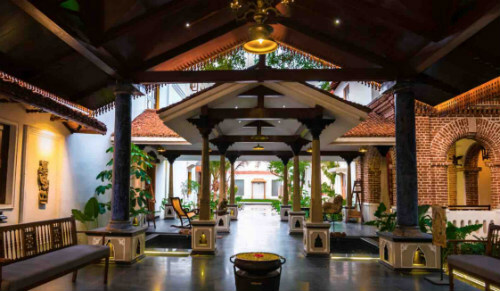 Shreyas is situated in Bangalore, India where the emphasis is to live an ashram style life (daily yoga, meditation sessions, chanting classes, organic vegetarian food, no alcohol, community service, farming, etc.) 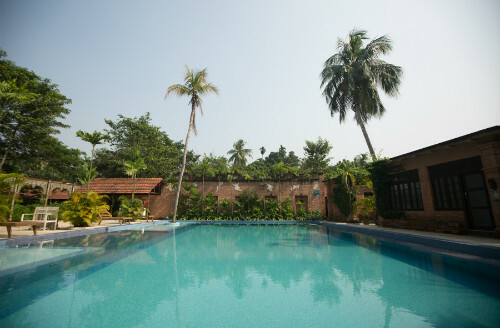 in private, serene and “simply” luxurious accommodation and facilities. 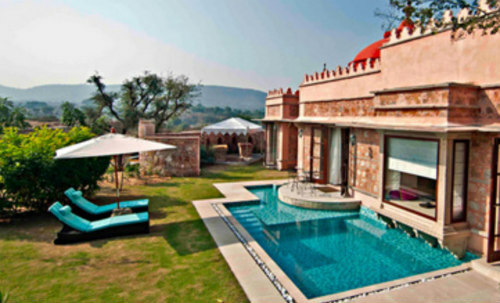 Nestled among the undulating Aravalli hills lies your perfect getaway. 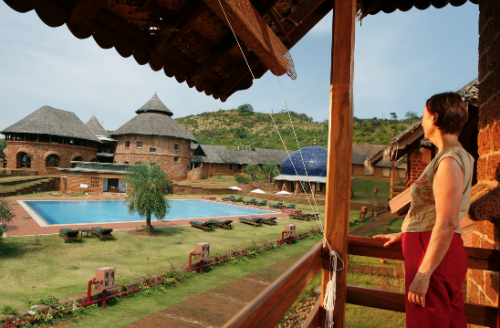 The Tree of Life Resort & Spa, Jaipur offers you relaxation coupled with style, beauty and unmatched service. 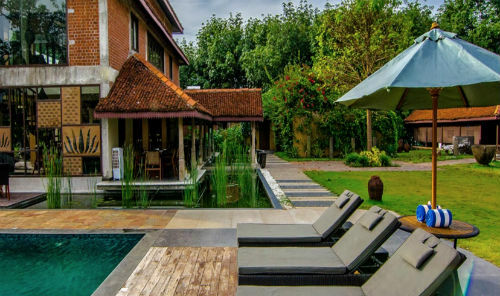 The resort features 14 luxury villas set on seven serene acres of land. 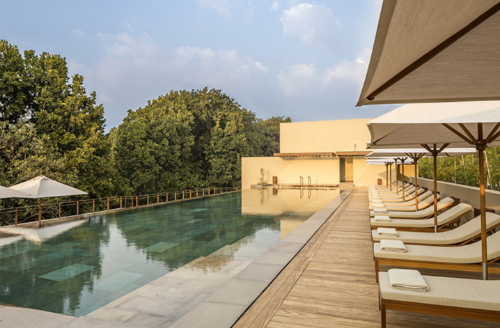 Built using local architectural style and design – with extensive use of sandstone and lime reflecting Rajasthan’s long history – the Tree of Life Resort & Spa will transport you through centuries of tradition laced with a modern touch. 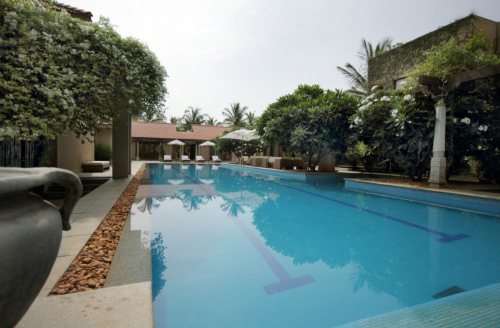 Svatma the most luxurious place to stay in Tanjore where rooms defy categorization and the experiences are endless. 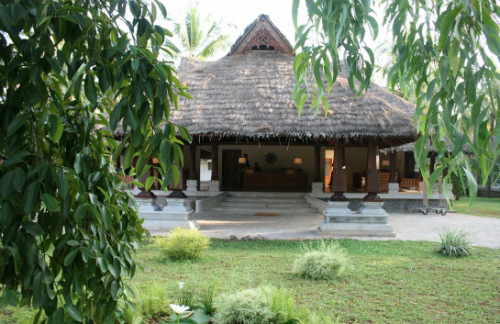 A stay at Svatma becomes a journey in itself, a voyage of self-discovery. There are no standard rooms each of the 38 rooms are individual in style.